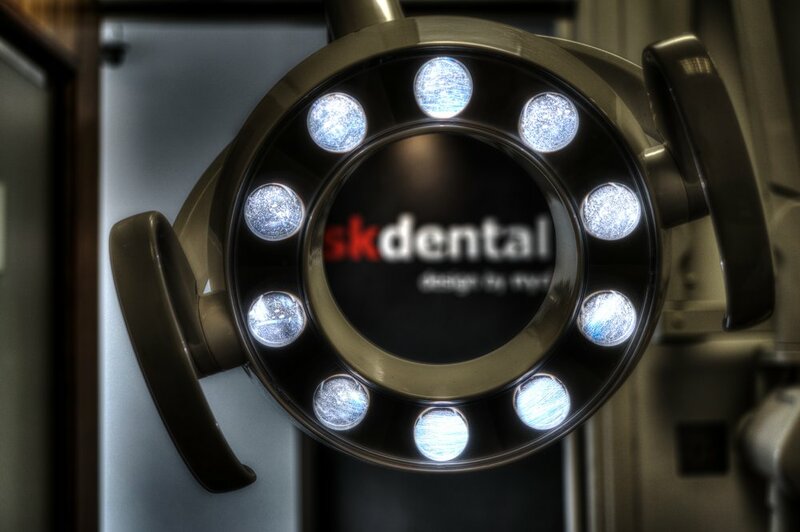 I have been designing dental practices for the past 15 years. All the practices I have designed I have owned and operated and are on display in the gallery below. For the first time I am offering these services to dental practitioners. 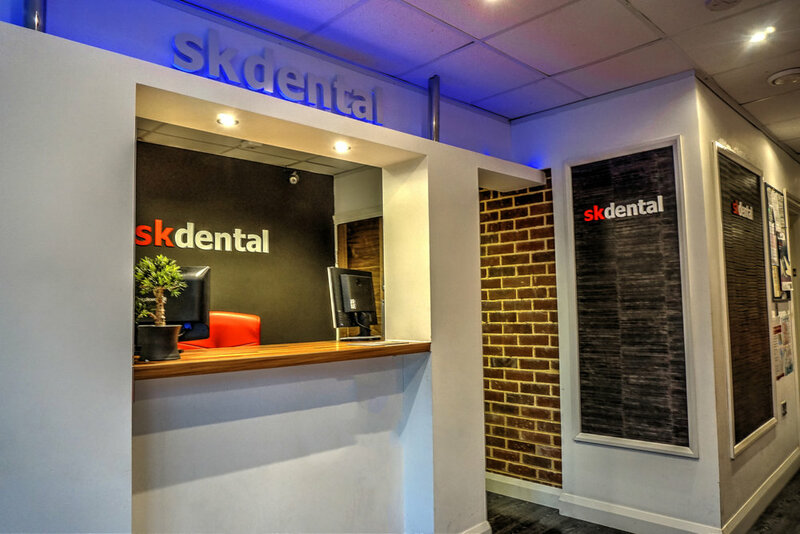 We have won or been shortlisted for numerous awards including winning the Private Dentistry 'Most Innovative Dental Practice'. It also featured as a cover story in Private Dentistry Magazine in 2006. 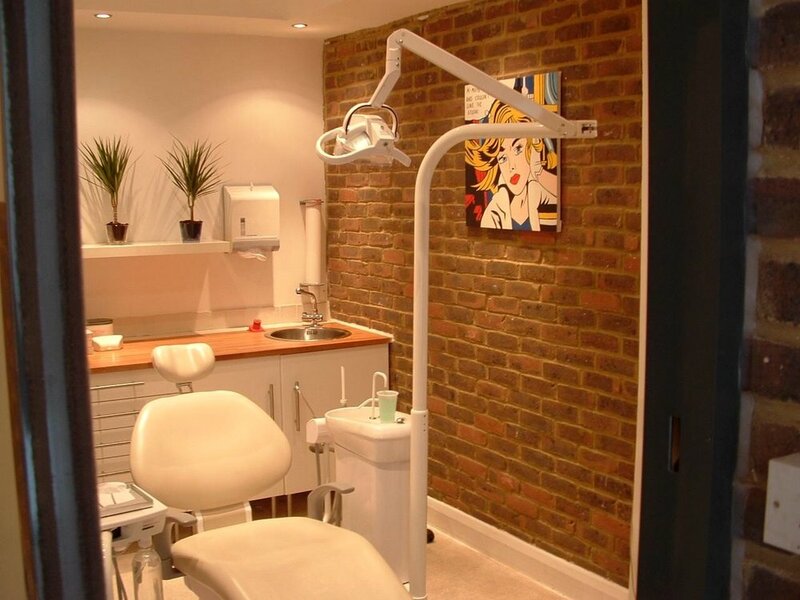 Our designs are unique and incorporate the personality of the dentist rather than follow a minimalistic formula that is common amongst new practices. 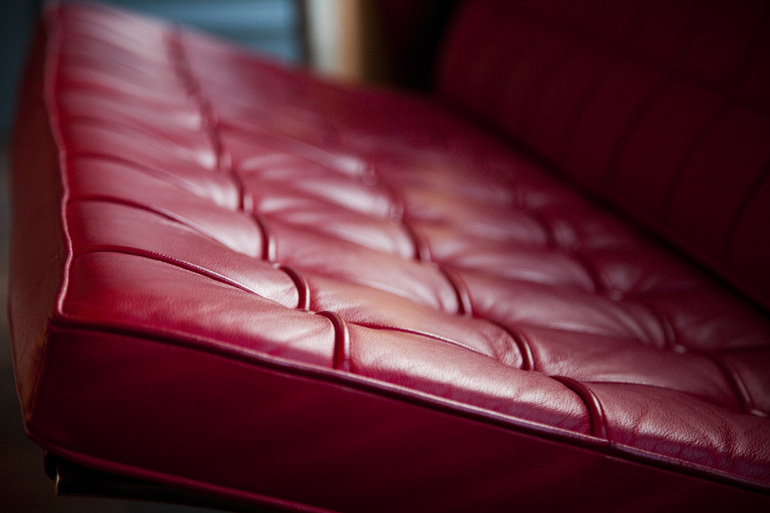 We create practices with character and warmth and are always the talk of the town. Gallery of the Practices we have owned and designed over the past 15 years. All were shell units built from scratch. Price includes Design layout for each room. 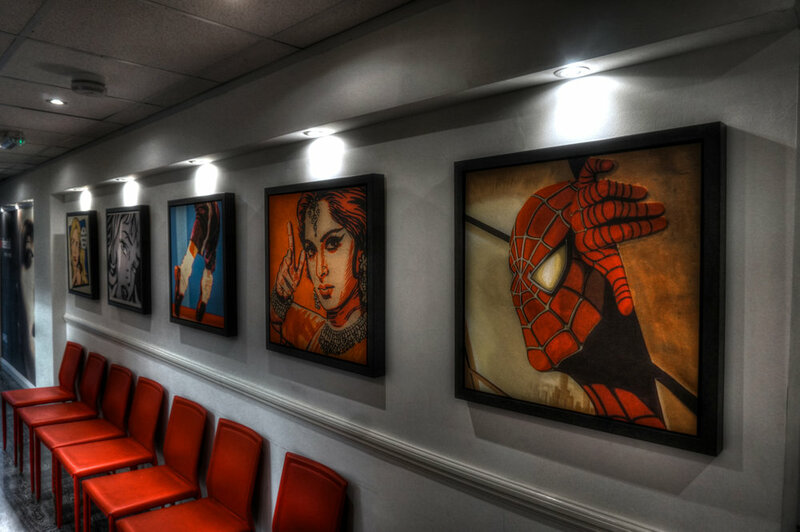 We will work through every wall in your practice to make every one a piece of art with its own personality. 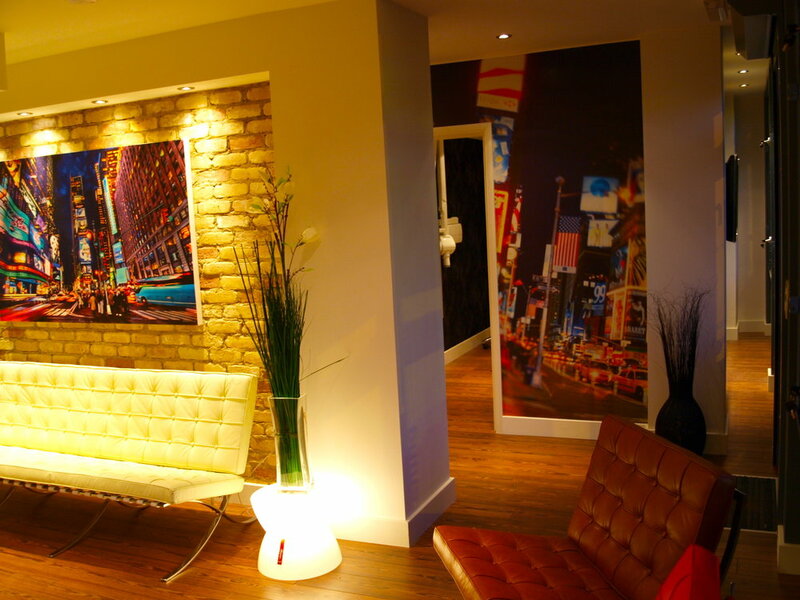 We will take unique photography of your practice and provide it framed as a floating canvas and also use the photography to create large wall murals depending on the rooms. 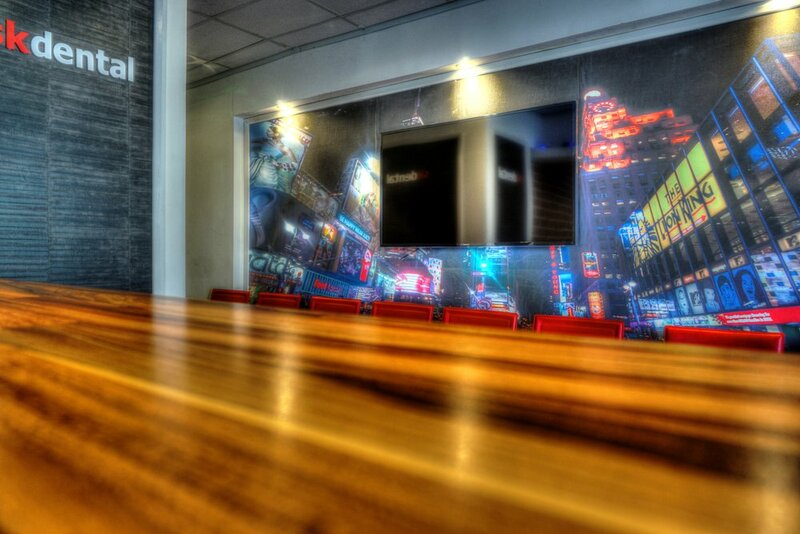 We will provide up to 10 high resolution framed pieces or murals. 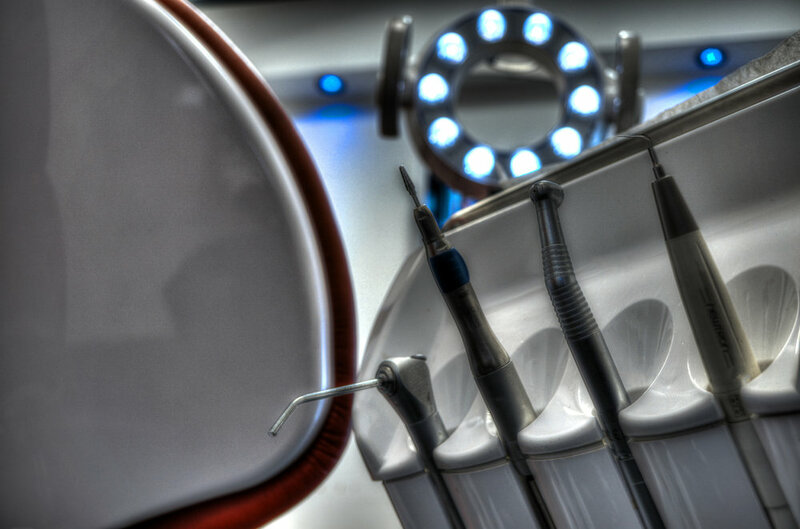 We normally work within existing practices that need a complete cosmetic makeover within a short timeframe. We will advise on paint colour and on what fixtures and fittings to purchase and where to source it. 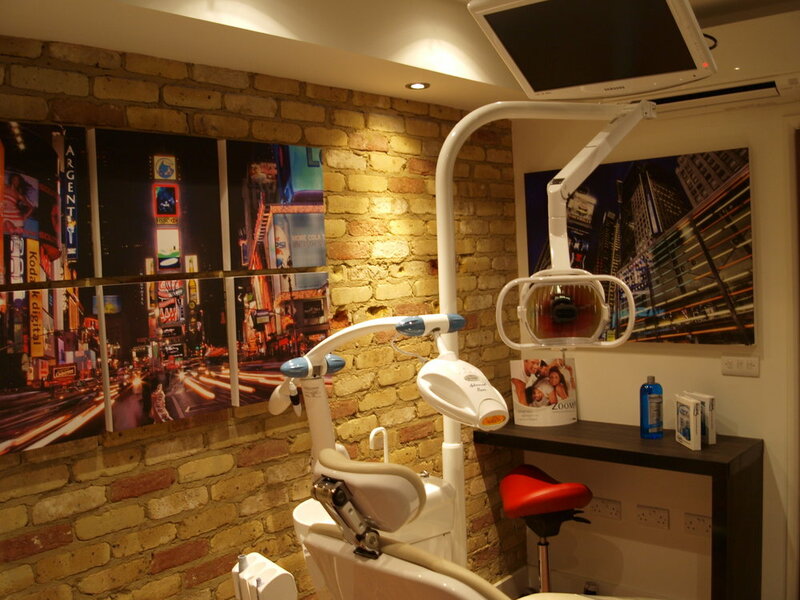 We can guarantee your practice will have the 'wow' factor once we complete the makeover.